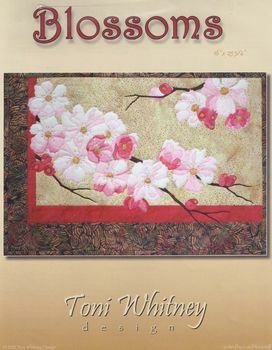 i just love toni whitneys work- raw edge applique BUT can be blanket stitch or needleturn, a few french knots and done! stunning! size 16" x 24"